-- Vietnamese Prime Minister Nguyen Xuan Phuc chaired a meeting of the government’s standing board on Monday, during which he commended authorities at all levels and sectors for their efforts to ensure a safe and happy Lunar New Year (Tet) holiday for the people. -- Vietnam’s Deputy Prime Minister and Foreign Minister Pham Binh Minh is scheduled to pay an official visit to North Korea from February 12 to 14 at the invitation of Minister of Foreign Affairs Ri Yong-ho. -- Temperatures in southern Vietnamese provinces are forecast to reach 35 degrees Celsius over the next days, while the weather in the northern region will become cooler due to the effect of a cold spell, according to the National Center for Hydro-meteorological Forecasting.  -- Police in the northern province of Dien Bien confirmed on Monday they had arrested multiple suspects who are involved in the murder of the a female university student, whose body was found on February 7, the second day of the 2019 lunar year. -- The police department in the Mekong Delta province of An Giang on Monday suspended two officers to assist the investigation into their assault on a man over personal conflict on February 6. -- Three trailer truck drivers have been fined VND1.6 million (US$68.8) each, and had their licenses revoked for two months after being caught on camera running a red light in the central city of Da Nang on the morning of February 5. -- A 42-year-old man, who was high on drugs, was apprehended by security and police officers after barging into the international terminal of Tan Son Nhat International Airport in Ho Chi Minh City with a fake gun on Monday afternoon. -- About 158,000 international tourists visited Da Nang City during the 2019 Lunar New Year festival, up 19.9 percent compared to last year, according to the municipal Department of Tourism. -- Many ATMs across Ho Chi Minh City were still out of order due to technical errors or lack of cash on Monday. 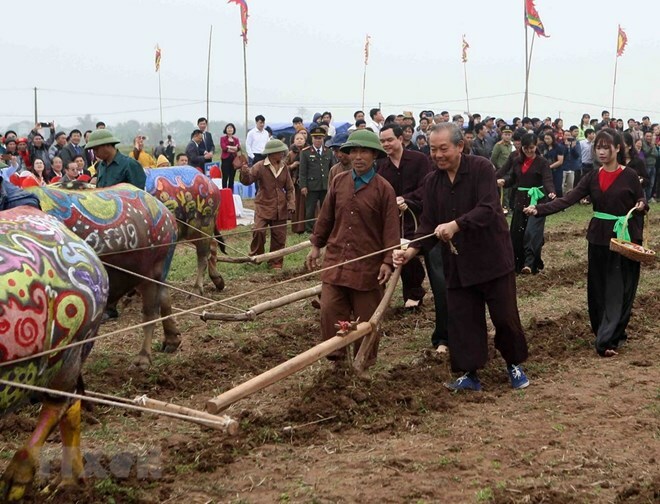 -- The traditional ‘Tich dien’ (ploughing) festival was held in the northern province of Ha Nam on Monday to pray for bumper harvests and prosperity for Vietnamese farmers. The event was also attended by Deputy Prime Minister Truong Hoa Binh.